Do you need a tree surgeon to help you maintain the trees on your property? 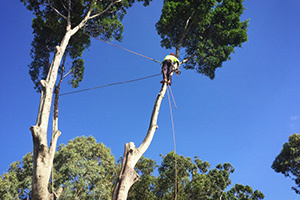 Perth Arbor Services offers a wide range of tree services in Kardinya, Perth. At Perth Arbor Services, we offer extensive pruning services to help maintain your trees and stimulate their growth. Don’t let dead branches inhibit the health of your trees, contact us today for a trim. If you have a stump in your garden, removing it can be a challenge if you don’t have the necessary gear. 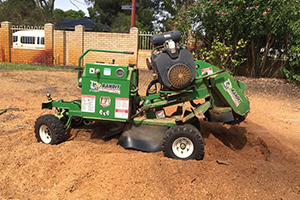 The good news is that if you live in Kardinya, we will grind the stump down or remove it so that you can get on with your building or landscaping project. If you purchased land for development, the first thing you have to do is to prepare it by removing shrubs, weeds, bushes, and rocks. You may even have to remove trees, depending on your building plan. Contact Perth Arbor Services today to get clear your land or lot. Tree diseases can spread to nearby plants and can have a debilitating effect on appearance and growth. 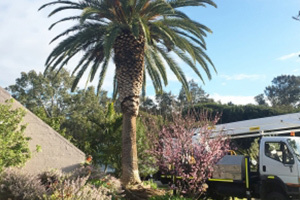 If you want to find out if there is a problem with the health of a tree or if you want to determine if the tree itself can potentially cause problems on your property, contact us for a tree risk assessment. 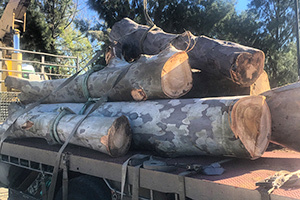 Although we like trees, we understand that they have to be removed in some cases. A tree that is a lightning risk or on the verge of falling has to be taken out. 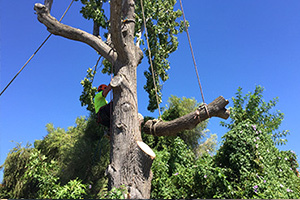 Perth Arbor Services can safely remove trees of any size or length. 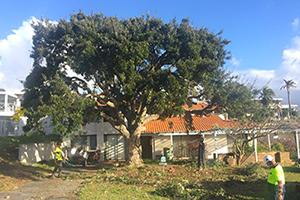 Have questions about Tree Lopping Kardinya?